Inspero Inc. has been able to raise more than enough funds through Kickstarter to develop their AI headphones, the Vinci, an all new AI assistant. The Vinci is the world’s first AI-powered, voice controlled pair of headphones. Starting as a Kickstarter program, Vinci has already received more than five times the required funding, and this kind of support is proof that AI is making waves in the consumer market. 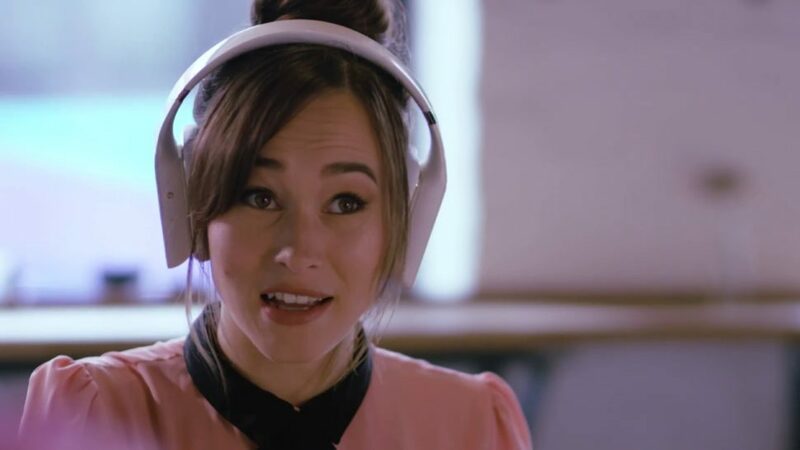 Thanks to the company Inspero Inc., consumers worldwide will have a hot new product to marvel over: a pair of AI headphones that can act as a personal assistant or intuitive media player, and all with smart noise canceling and 3d sound quality. The Vinci means to make other headphones obsolete. To do that, it’s dipping into the power of AI and deep learning neural networks. Vinci’s AI is a big part of what makes it much more than just a media player built into headphones. Thanks to deep learning, Vinci’s AI allows it to become a better assistant each day. The AI is built to run separate computations based on input data to make ideal conclusions. With the ability to to remember past computations, the unique thought patterns of the AI enable it to make intuitive judgments based on body motions, language, and likes or dislikes for music preferences. And don’t worry about the AI not being able to hear you correctly, Vinci’s dual-mic noise reduction technology is top notch. After all, Inspero Inc. wants to impress people with how intuitive the headset can be. The AI can make proper use of its natural language processing to crunch a lot of data very quickly, and by being built into the cloud, it can also acquire an immense amount of external data to learn its user’s preferences. Aside from voice control, the headset features a touchscreen on one ear. A simple swipe can change tracks or adjust volume. It also features a dual-core ARM Cortex-A7 processor and 10 to 32 GB of storage, so it’ll be able to work as a standalone device that doesn’t need to rely on your smartphone or computer. The Vinci takes advantage of recent advancements in AI design and utilization. It is worth noting that the Kickstarter for Vinci, which closes in 19 days, has already exceeded their required funding. Evidently, that there is a market for unique innovations that use AI technology. By focusing on how to enable AI to learn, developers have been able to create AI that is more and more compatible with people. Names like Siri, Alexa, and Assistant are becoming more and more commonplace thanks to Apple, Amazon, and Google, respectively, and that’s because people are spending money in a market that has brought in $1.4 billion USD according to Juniper Research. AI assistants are trending up, and if we’re lucky we may one day see a future where having to touch our devices seems quaint and old-timey. For the nerd in us all, this brings us closer to the computers seen in Star Trek, where voice activation is the default. And we didn’t even have to end famine, disease, and war. Go figure. For more on the Vinci, check out their Kickstarter page.